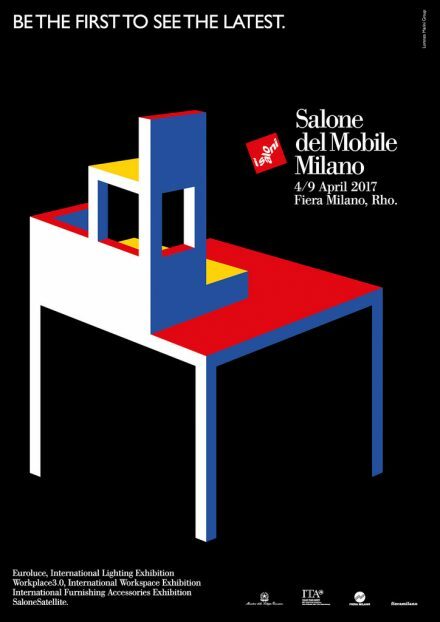 Celebrating a decade of design, Lee Broom will unveil his ten year anniversary show TIME MACHINE at Salone del Mobile 2017 – the new exhibition and tenth anniversary show. 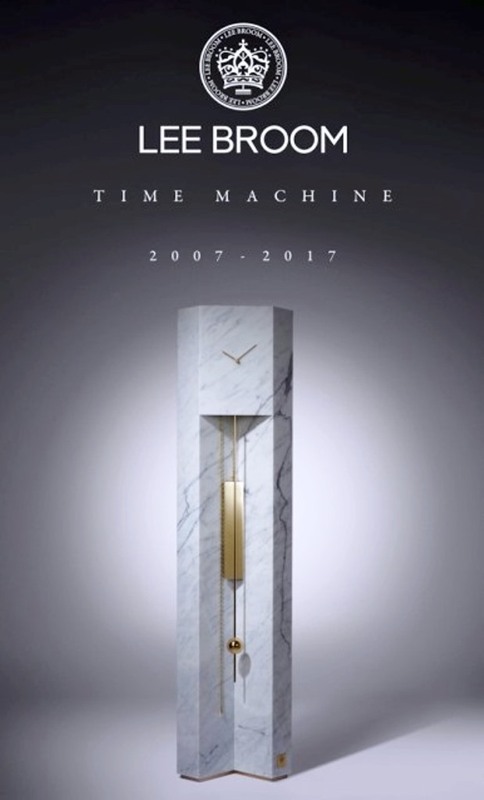 It will be the first limited edition presentation since Broom’s debut in 2007 and will offer a unique insight into Lee Broom’s ten year history and to mark this, all pieces presented at the exhibition will be created as a limited edition of ten. 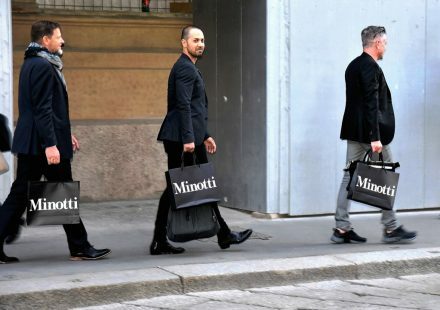 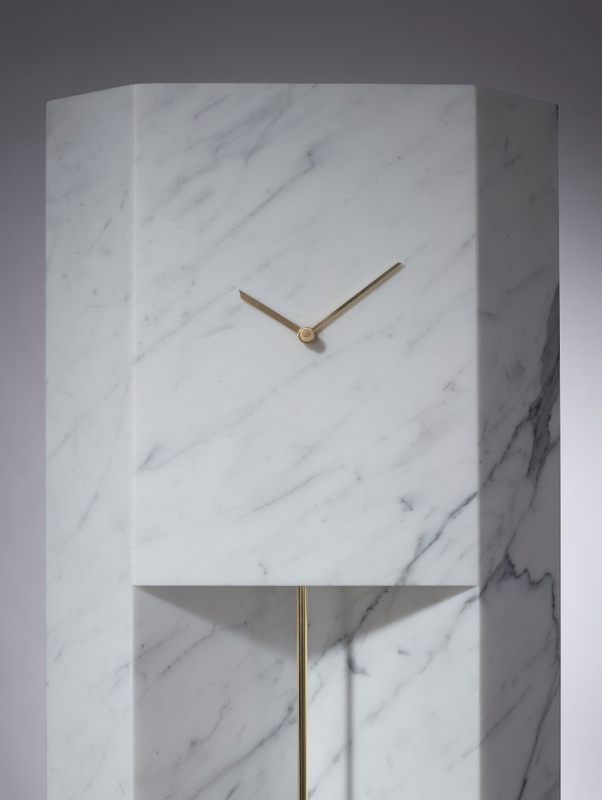 Visitors will be taken into a journey of Broom’s designs all re-imagined in a completely white colour palette and in new finishes: “I am very proud of what we have achieved as a British design brand over the past decade so this landmark year and Milan presentation has always been very important for me. 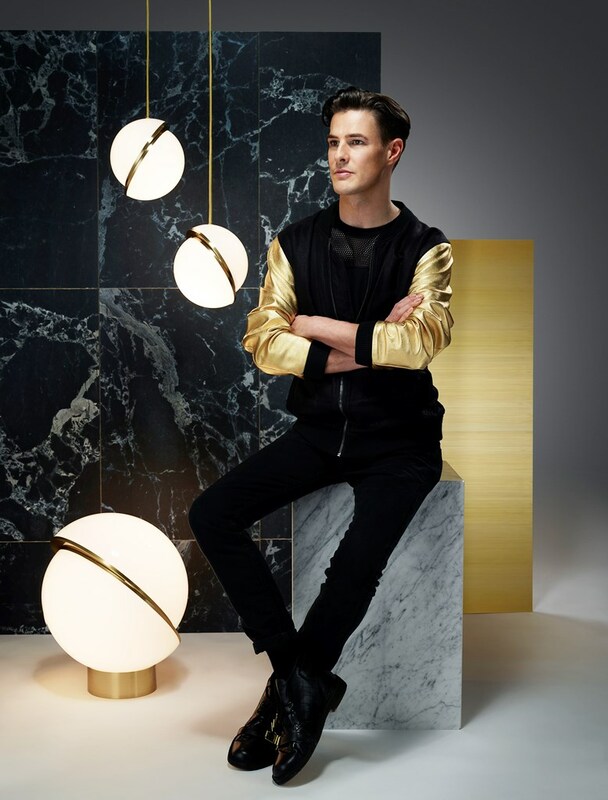 I decided I wanted to recreate pieces I had designed over the past ten years in a single colour palette and with new and different finishes which would give cohesion to the presentation.” – Lee Broom said. 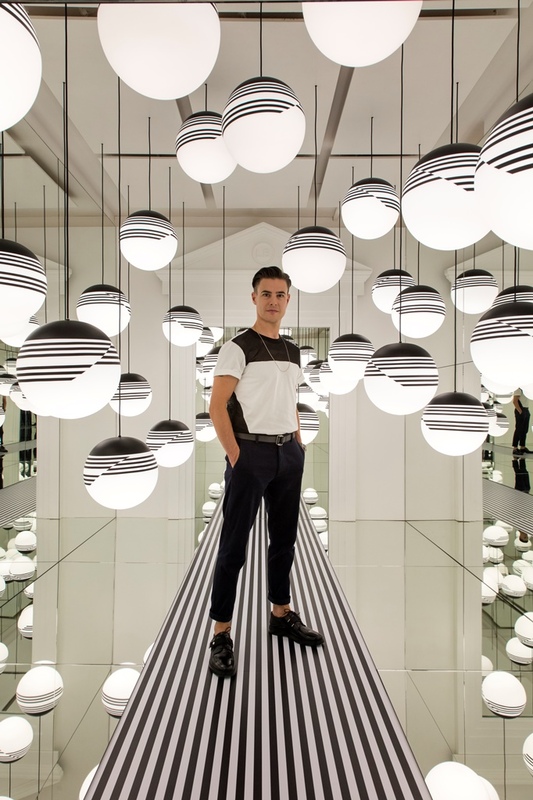 Lee Broom exhibition and installation will be set within a disused vault open to the public for the first time in over 30 years in the historic Milan Centrale train station within a brand new design area: Ventura Centrale Design District. 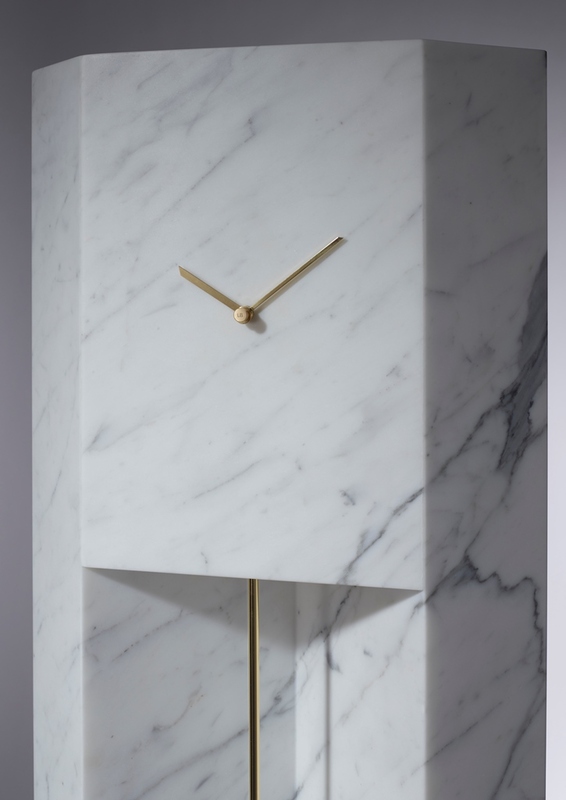 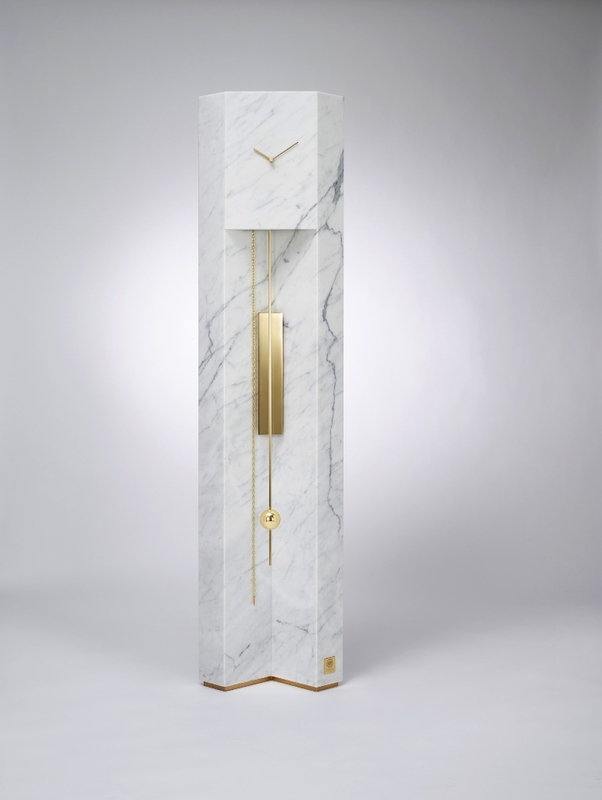 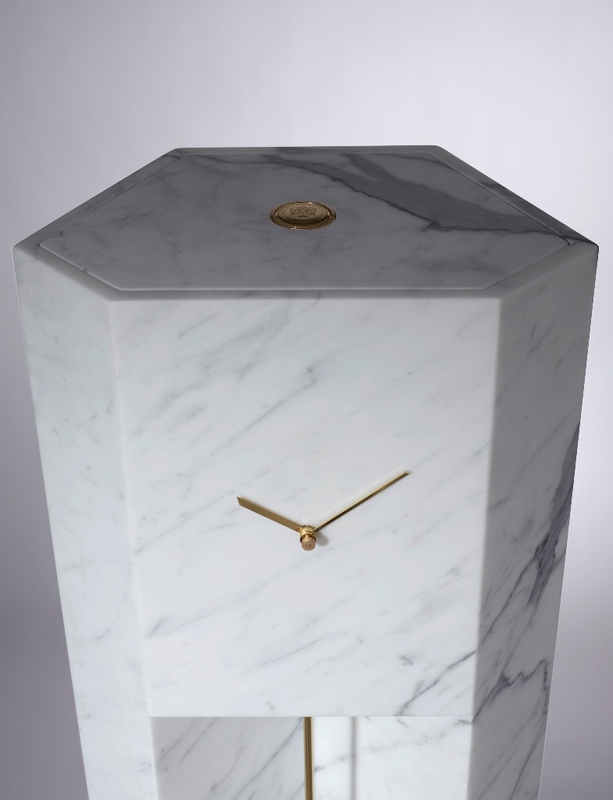 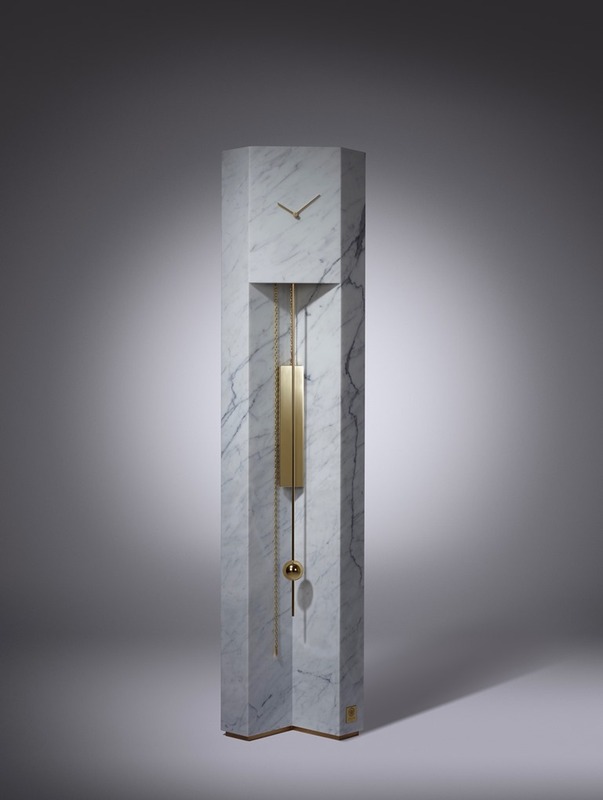 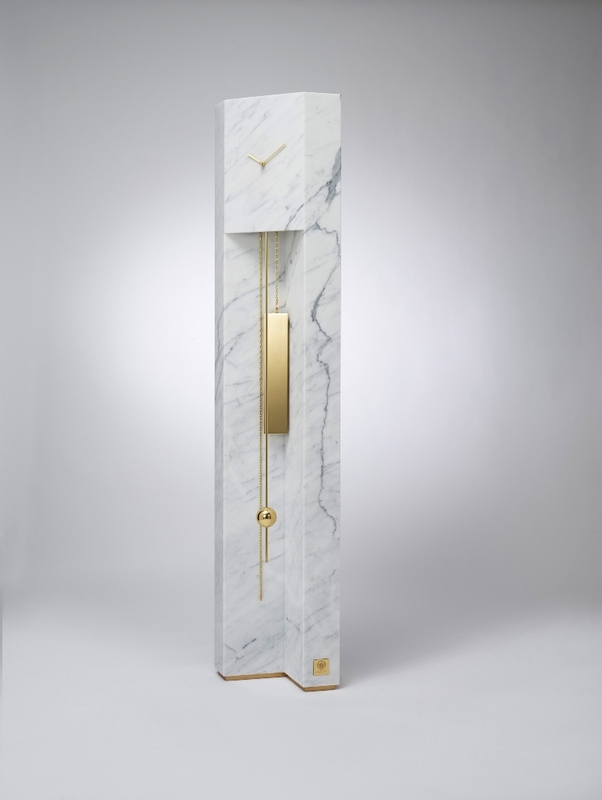 Keeping with the essence of time and in addition to the re-imagined ten-year collection, a new exclusive piece will be created and launched at the show in the form of a statuesque Carrara marble grandfather clock. 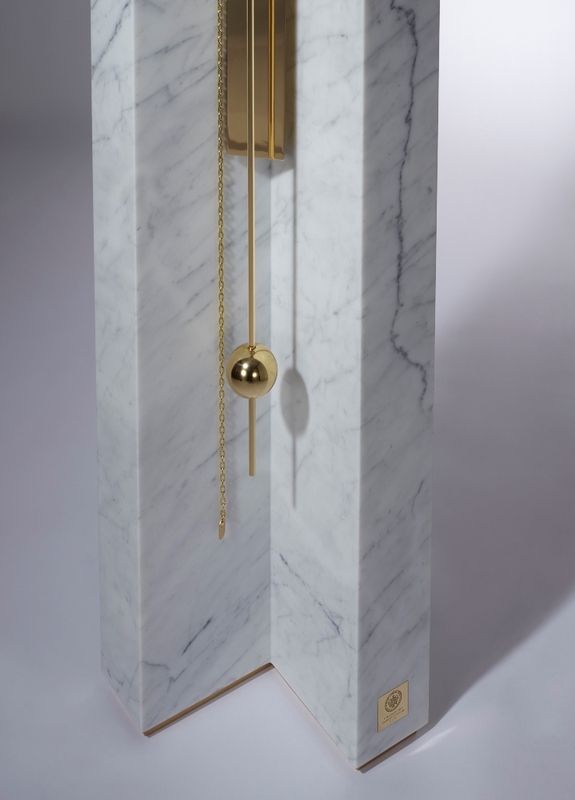 Hand-crafted from Carrara marble, the monolithic structure which will take centre stage in the exhibition features a traditional engineered clock mechanism which has been modified by Broom so that it only uses one central weight as opposed to two. 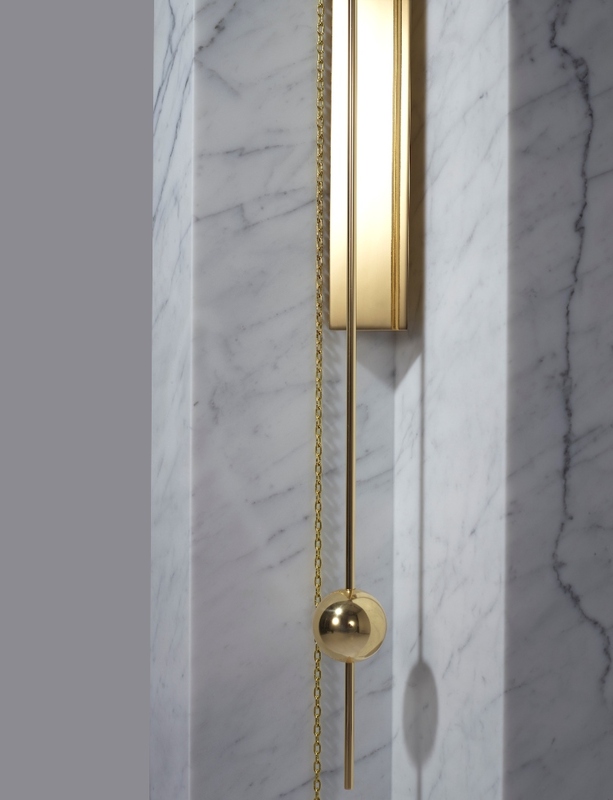 The weight, hands and pendulum are all handmade from polished solid brass, with the spherical shape of the pendulum designed to contrast with the triangular prismatic weight. 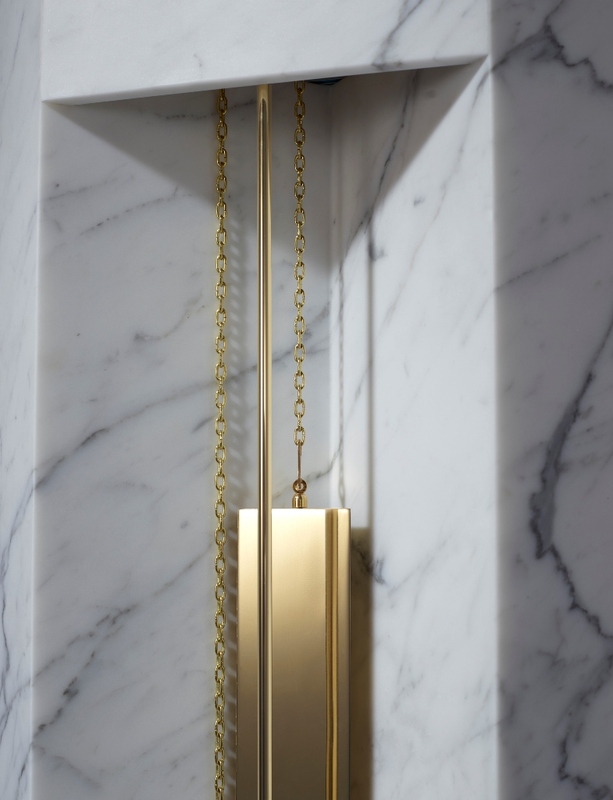 “For the brassware I wanted to include themes I’ve explored in recent collections around balance, form and pivots and the brass is again a material I have worked with on collections over the past ten years,” said Broom. 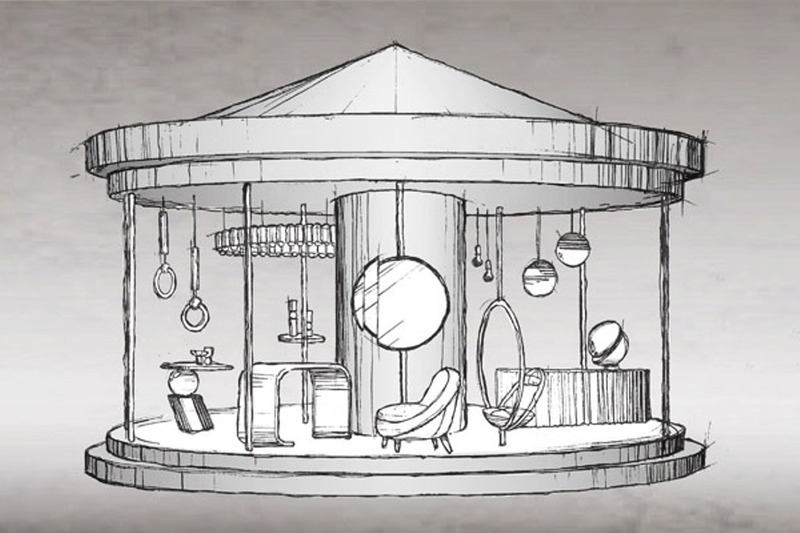 The collection will be presented on a dramatic and modernist interpretation of a fairground carousel that will rotate to represent the evolving life-cycle the brand has journeyed throughout the past decade. 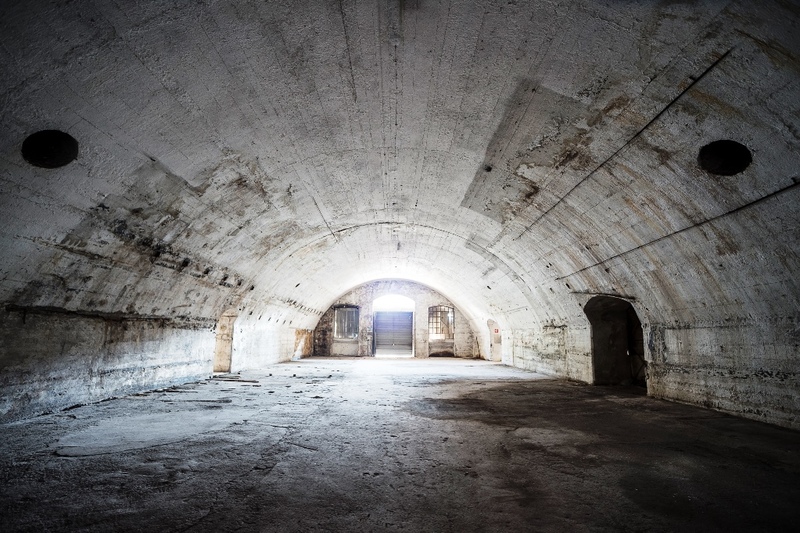 The derelict vault, illuminated solely by the light of the carousel will be left untouched and in stark contrast to the purity and playful serenity of the installation. 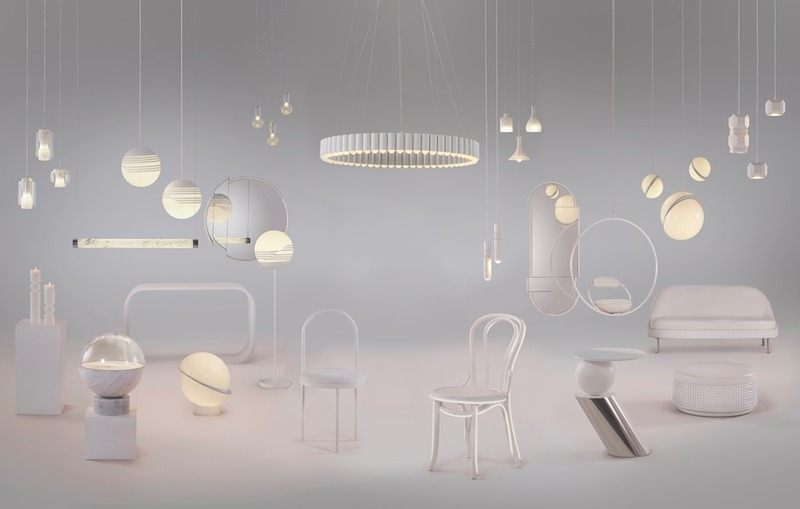 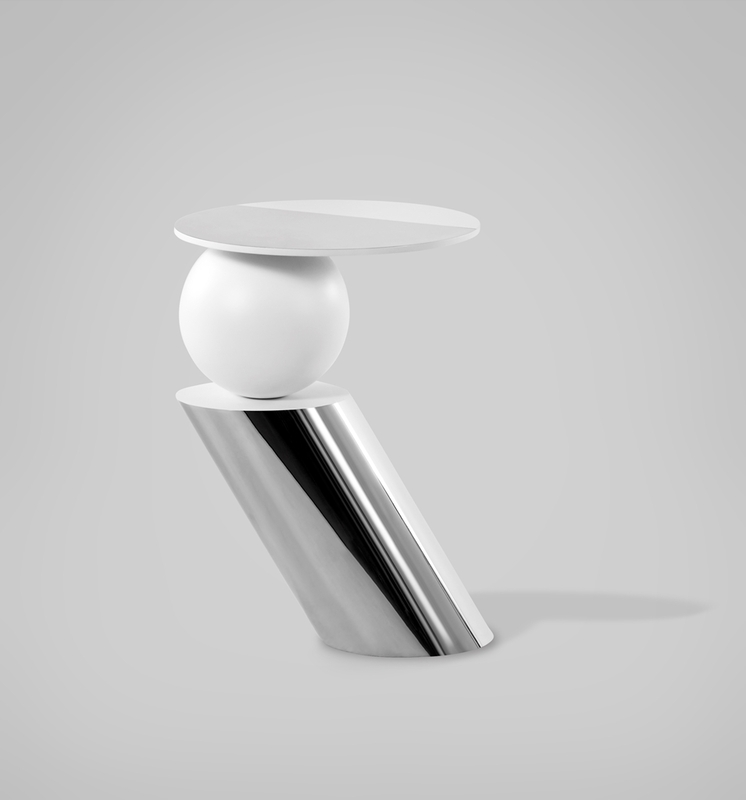 The installation will feature an edit of furniture, lighting and accessories from Lee Broom’s ten-year career including Bright On Bistro (2008), Carpetry Console (2009), Crystal Bulb (2012) and Drunken Side Table (2015), all re-imagined in a completely white colour palette which gives the products a uniformity and purity. 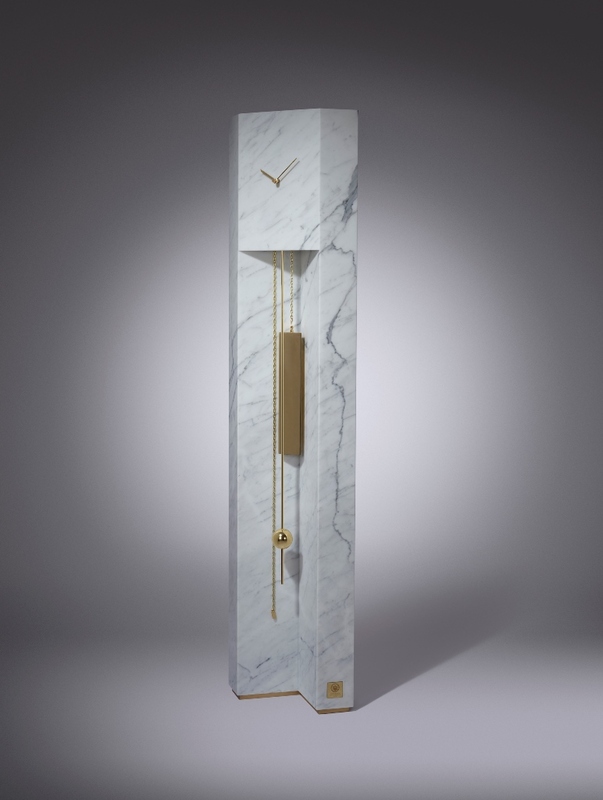 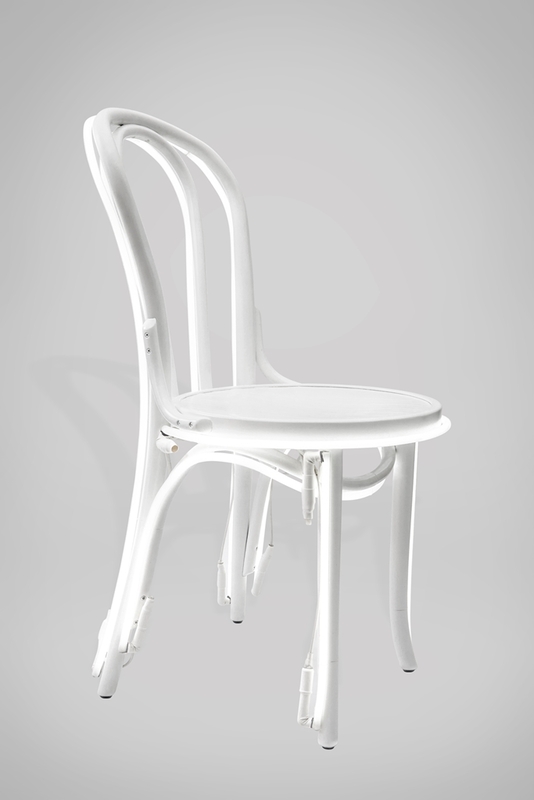 Each of the re-invented designs highlights the evolution of Broom’s signature and unique mix of classicism, modernity and conceptual design in what will be a highly original body of work. 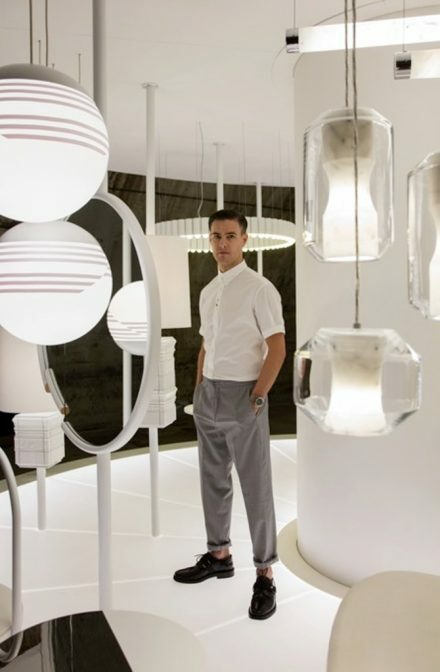 Lee Broom is one of the UK’s leading product designers. 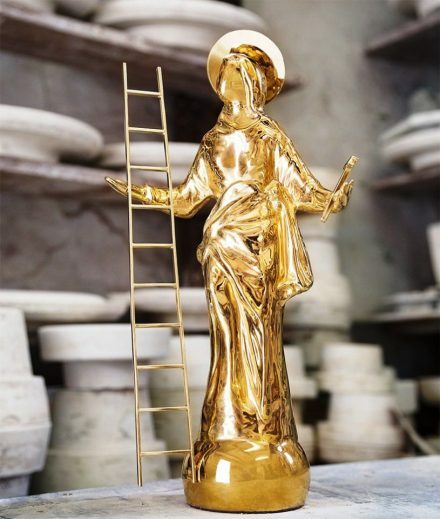 With his highly original brand of luxury furniture and lighting designs, his work is recognised and retailed across the globe. 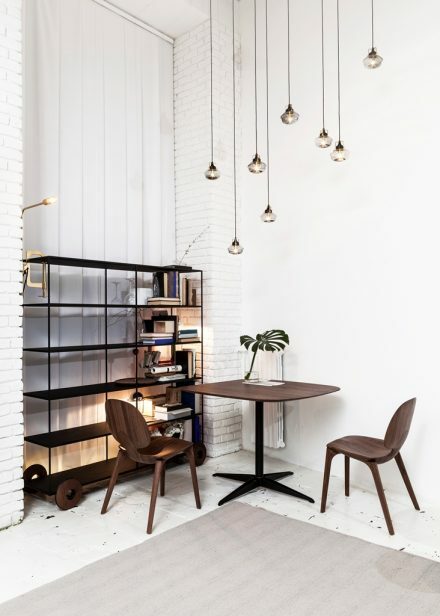 In the last ten years since he founded the company, Broom has created over 100 furniture, accessory and lighting pieces, all of which are designed, manufactured and retailed under the Lee Broom brand. 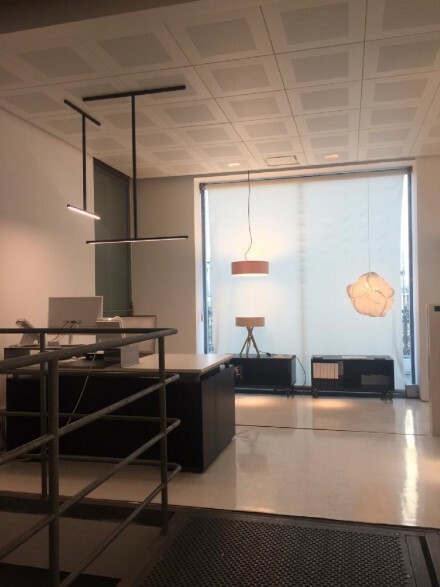 Broom has also designed products and interiors for other leading global brands including Christian Louboutin, Mulberry alongside designing over 45 commercial retail, restaurant and bar interiors. 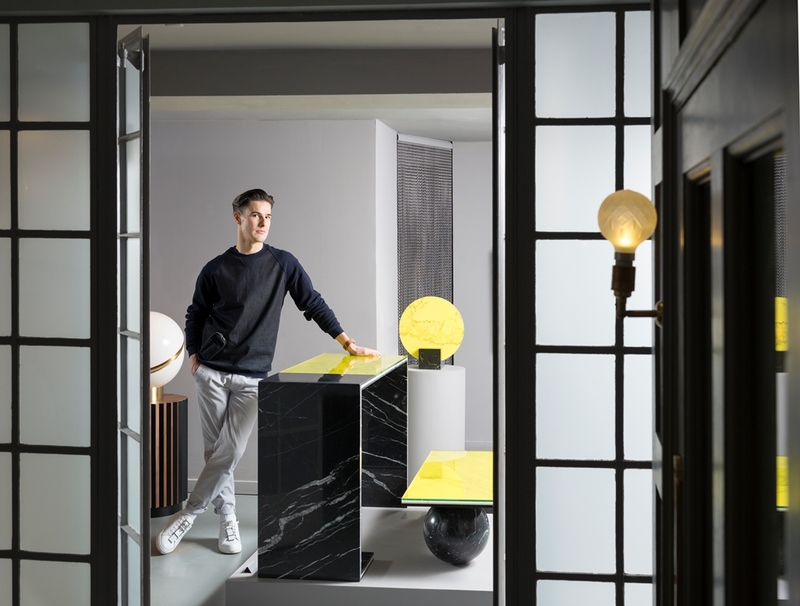 Most recently Broom has partnered with British heritage brand Wedgwood to create a prestige capsule collection of collectable Jasperware. 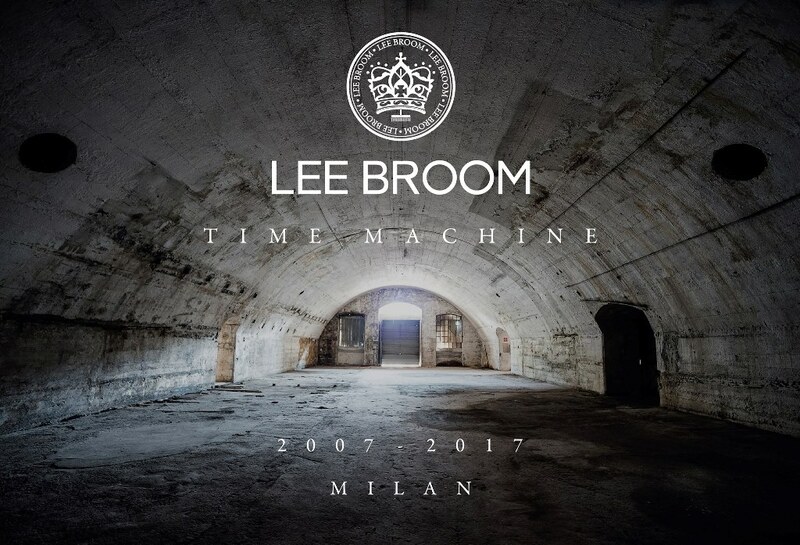 Broom’s creative career began when he was a child actor performing in many TV shows and theatre productions, including being a member of the Royal Shakespeare Company. 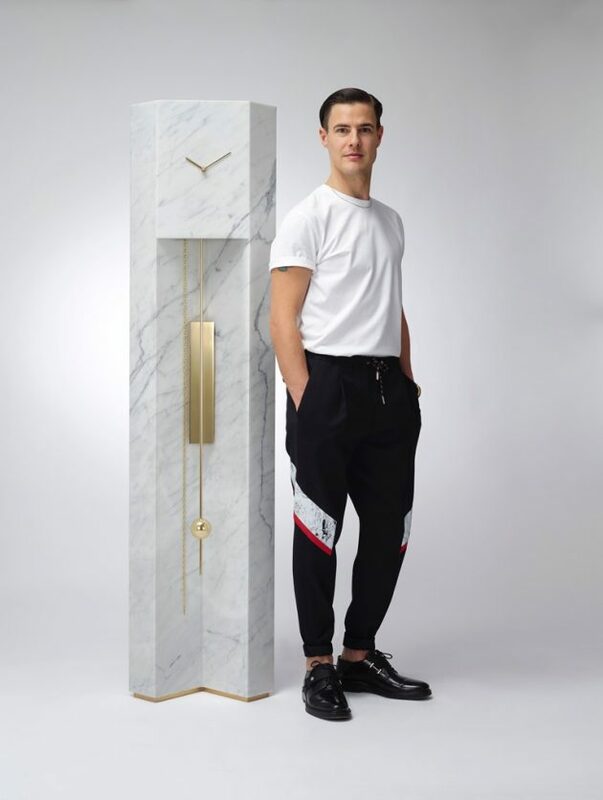 At the age of 17 he won the ‘Young Fashion Designer of the Year Award’ which changed his focus and led him to work alongside Vivienne Westwood before moving on to study fashion at Central Saint Martin’s. 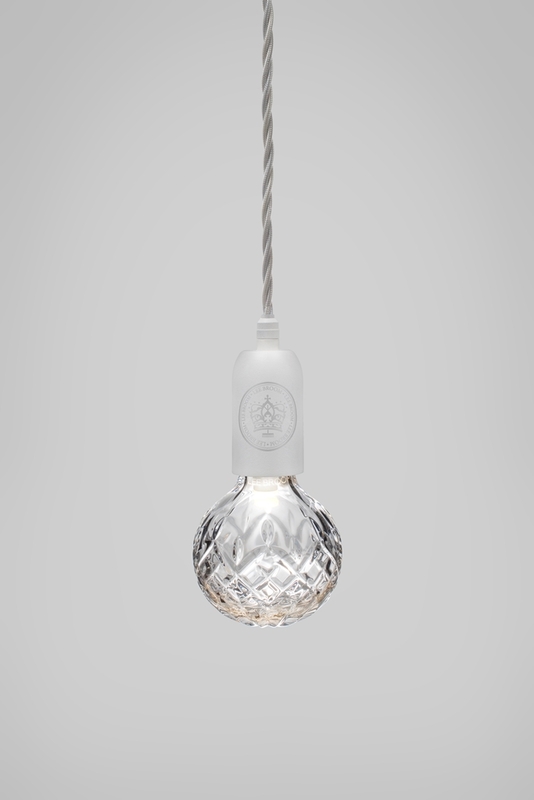 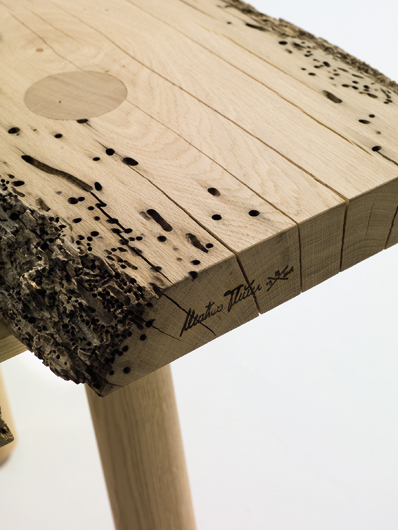 After graduating Broom opened an interior design practise for four years after which he set up his eponymous brand ‘Lee Broom’ in 2007 launching his very first furniture and lighting collection which showcased during The London Design Festival and firmly established his name in the industry as the one to watch with products that are both unique and familiar. 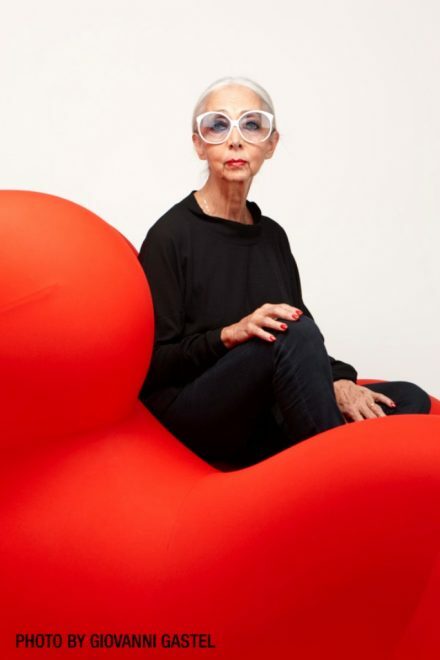 Winning over 20 awards to date, including British Designer of the Year and The Queen’s Award for Enterprise presented by Her Majesty The Queen in 2015, the past ten years have seen the brand grow at an unprecedented rate. 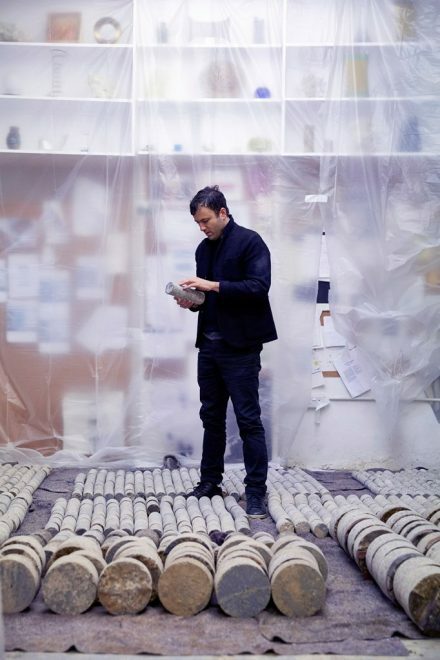 By creating a highly original collection of coveted products and a Lee Broom universe, making the brand an experience for people to become part of, Broom has made design a successful global business with products retailed in over 250 stores in 48 countries around the world alongside his own flagship showrooms in London and New York.